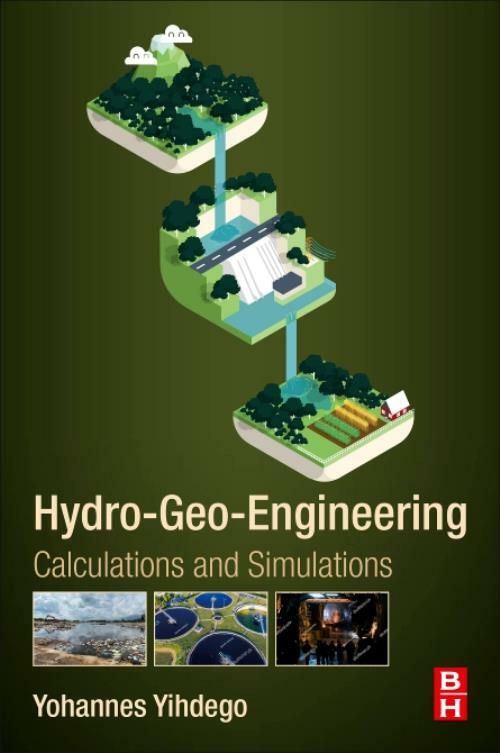 Quantitative Hydro-Geoengineering: Calculations and Simulations explains how to develop effective quantitative solutions for applications in hydrogeology. The book's authors provide a systematic, hands-on approach to illustrate how hydrogeological concepts are translated into quantitative solutions. Topics explored include problems relating to contaminant migration, groundwater-surface water interactions, managed aquifer recharge, resources, infrastructure, and mining with illustrations from real-life projects using a variety of simulation methods that are easy-to-understand and have step-by-step quantitative analysis that is supported by illustrations/tables. Yohannes Yihdego, has over 18 years' experience, including as an engineering geologist, consulting hydrogeologist and teacher assistant at La Trobe University, Australia. He has worked extensively on projects across Australia, Middle East, Asia & Africa, with the water, resource mining, infrastructure, energy, agriculture and civil construction industry on Geological, Geotechnical/Geo-engineering, hydrogeological, Hydraulic, hydrological, contamination and environmental assessments, in multi-disciplinary teams as a team member and project manager.